Calgary – Today is the last day to purchase your Stampede SuperPass. 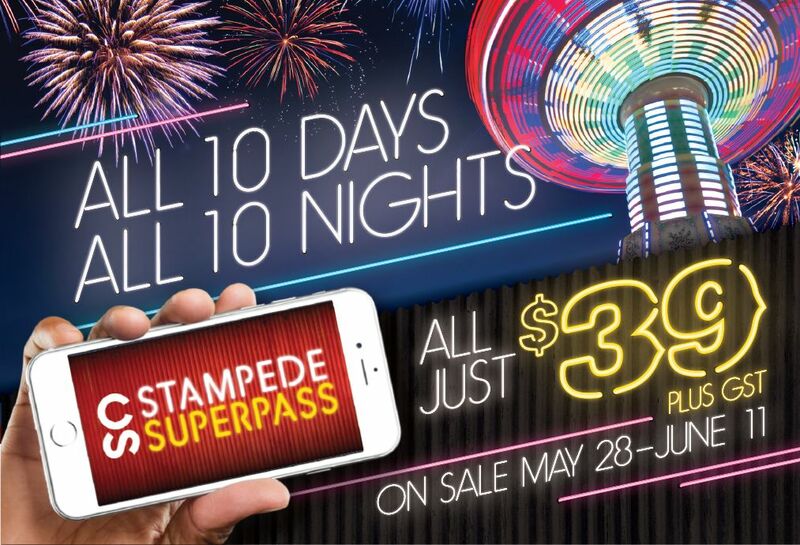 For just $39 plus GST, the Stampede SuperPass can be yours to enjoy unlimited entry to the Calgary Stampede for all 10 days and all 10 nights. The SuperPass sale ends tonight, Monday, June 11, at midnight. To purchase your Stampede SuperPass by midnight tonight, visit CalgaryStampede.com/SuperPass.